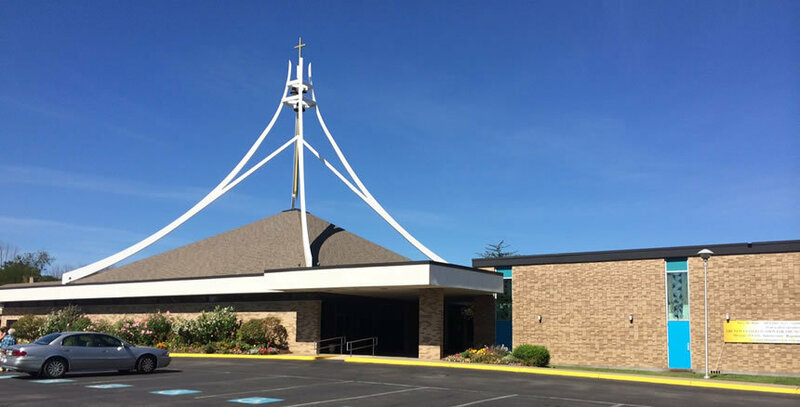 North American Martyrs Parish is blessed with beautiful facilities for our parishioners, visitors and the surrounding community. These include: North American Church, rectory, office, NAM School, playground and ballfield areas and St. Michael church and St. Michael Hall. Browse through some of the pictures below to see the facilities available to you.